Scapa AS1160 is a transparent, 1.0 mm thick bonding tape. Scapa AS1160 is a transparent, 1.0 mm thick bonding tape. This colourless tape gives an invisible bond line when bonding clear substrates. 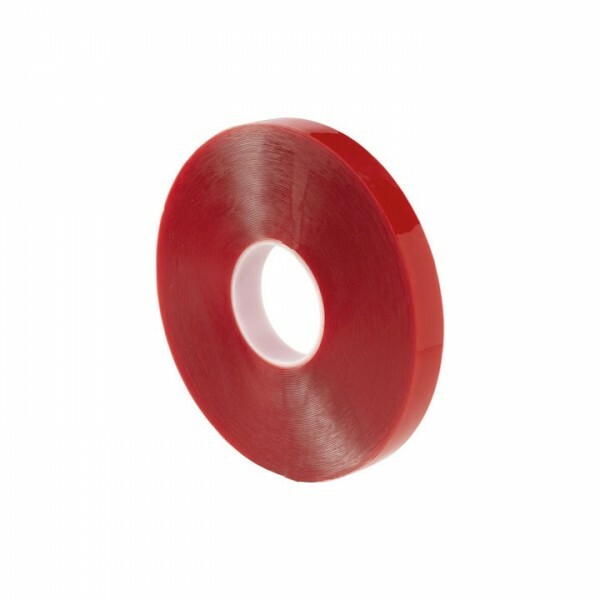 Scapa AS1160 Bonding Tape is an alternative to the 3M 4910 VHB (Very High Bond Tape).